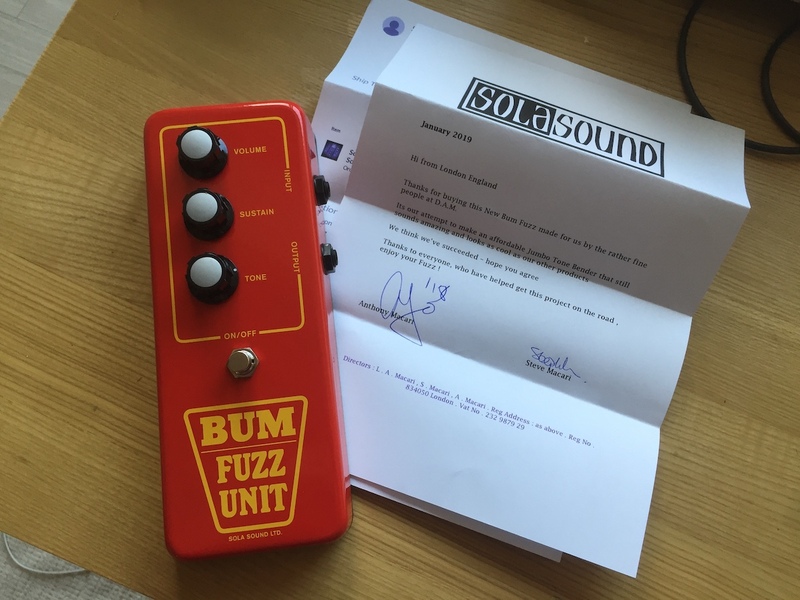 Sola Sound / Macaris sells a few different versions with different components along with the pricing. this one is a literally cheap, actually the cheapest version of them. they had/have more coming as well. They have 3 different versions by the price. £399.00, £349.00, and £149.00. then I paid $29 for international shipping. mine is £149.00. it was $195 shipped to South Korea. 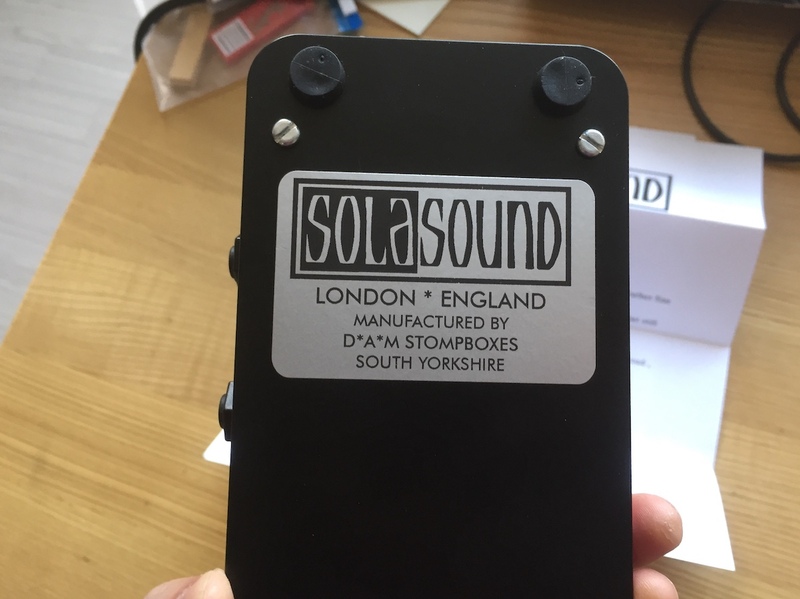 £399.00 and £349.00 versions come with the reliable components like Cliff jacks, Carling(could be Arrow H&H) DPDT footswitch, Omeg potentiometers (2 of log B 100K, 1 of linear A 100K), and better caps and resistors. 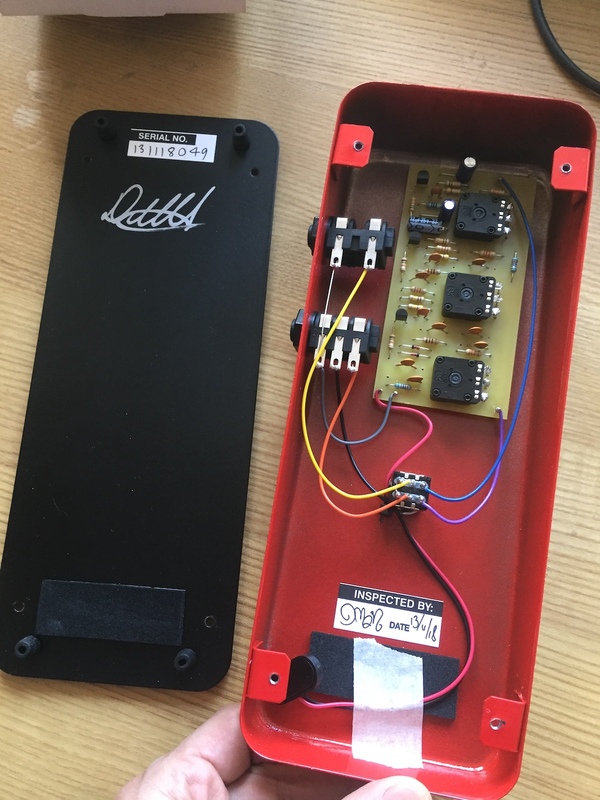 They put Zetex ZTX109 transistors on £399.00 version with better caps, even with the NOS carbon composite resistors, and probably with some tweaks. But, £149.00 version has, as the name, cheap components include the plastic molded pots. the pots feel not good. but they still came from Piher at least. 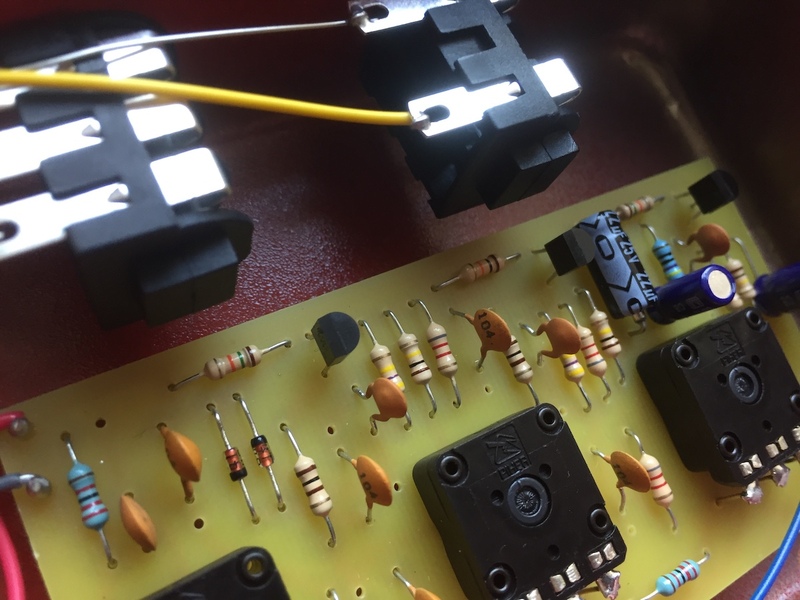 it has more unknown parts like 1/4″ jacks, footswitch, knobs, and ceramic caps. I believe I can change some of the parts using the pics on Macaris.co.uk and Reverb.com. 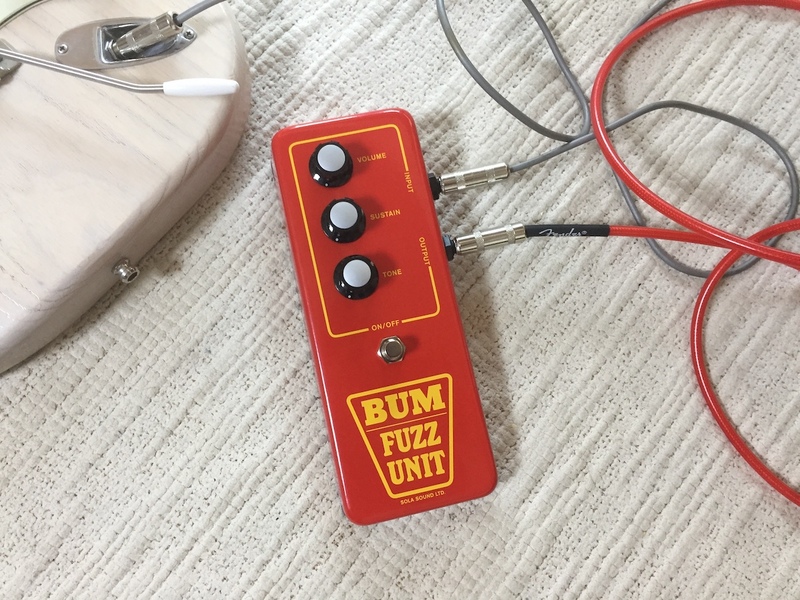 The schematics for Jumbo Tone Bender and B&M fuzz are on the web. But, £149.00 version has, as the name, cheap components include the plastic molded pots. the pots feel not good. but they still came from Piher at least. 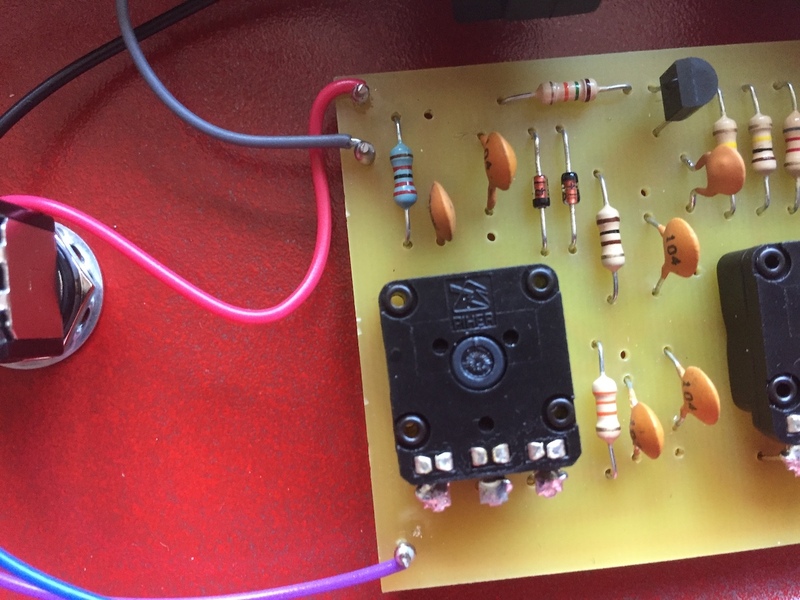 it has more unknown parts like 1/4" jacks, footswitch, knobs, and ceramic caps.